We are very excited to announce the 42nd Annual Annie Awards™ nomination for The Simpsons – “Michal Socha Couch Gag” in Best Animated Short Subject categories. 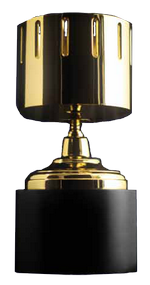 The Annie Awards is animation’s highest honor, and to see the art form at it’s best. We are listed between such great animation like : „Feast” by Walt Disney Animation Studios or „Duet” by Glen Keane, who is also nominated for this year Academy Awards – Oscars. 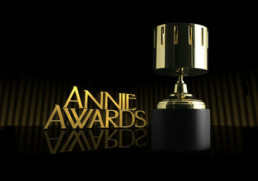 The Annie Awards is ASIFA-Hollywood’s most glamorous event. Keep your thumbs up ! !